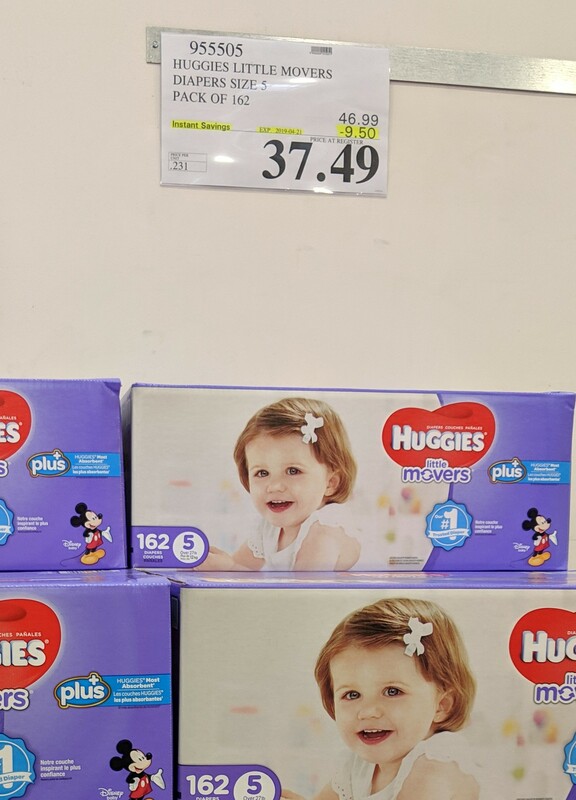 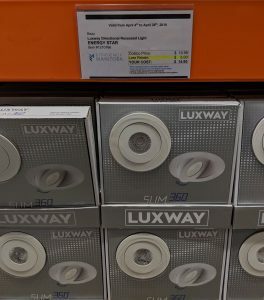 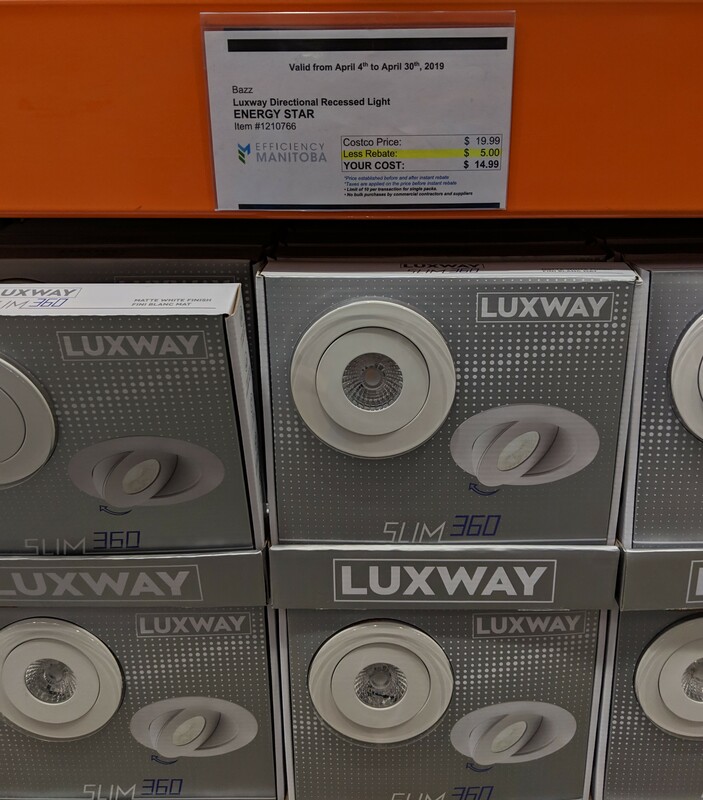 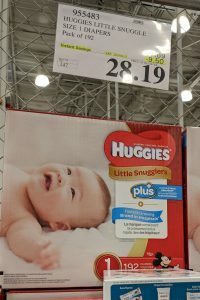 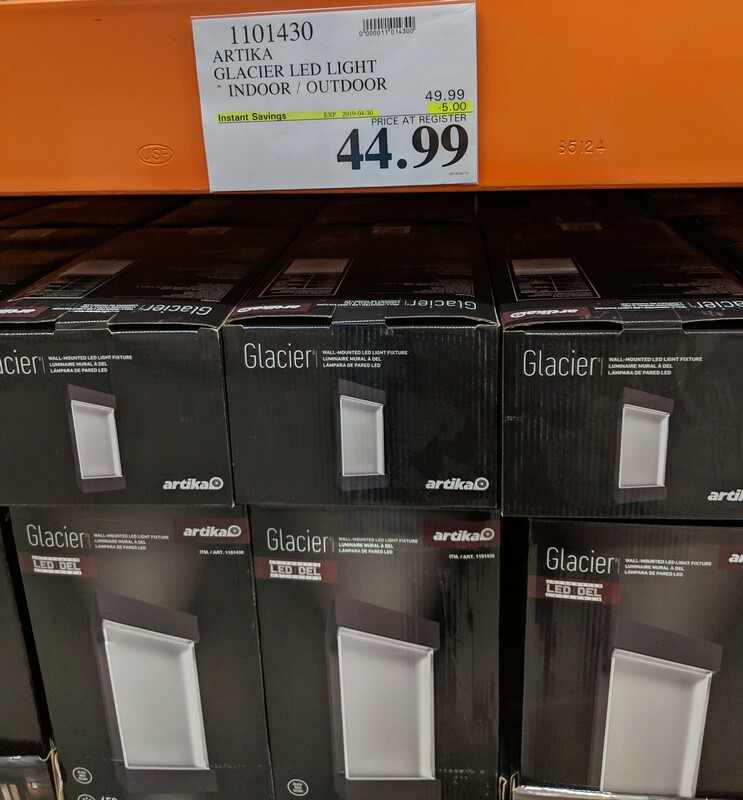 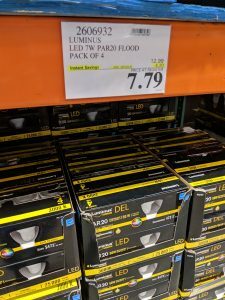 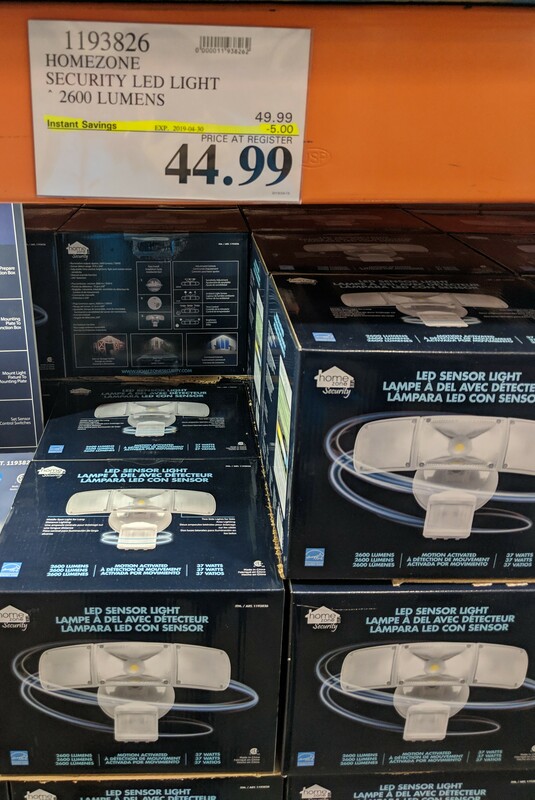 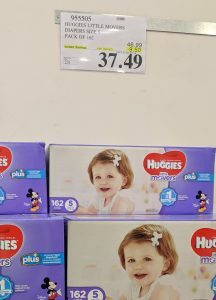 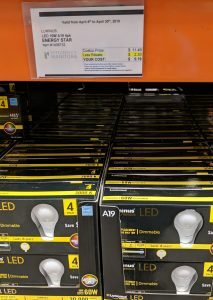 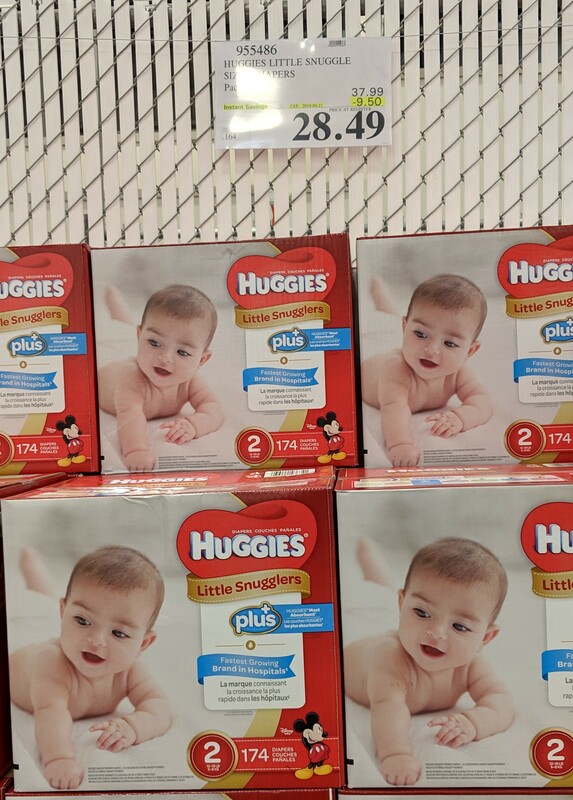 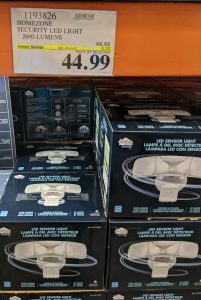 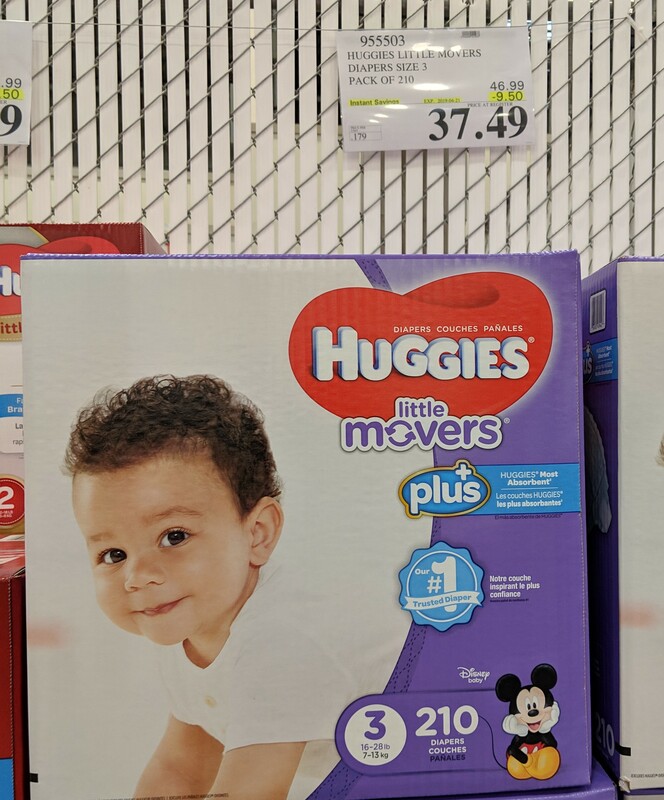 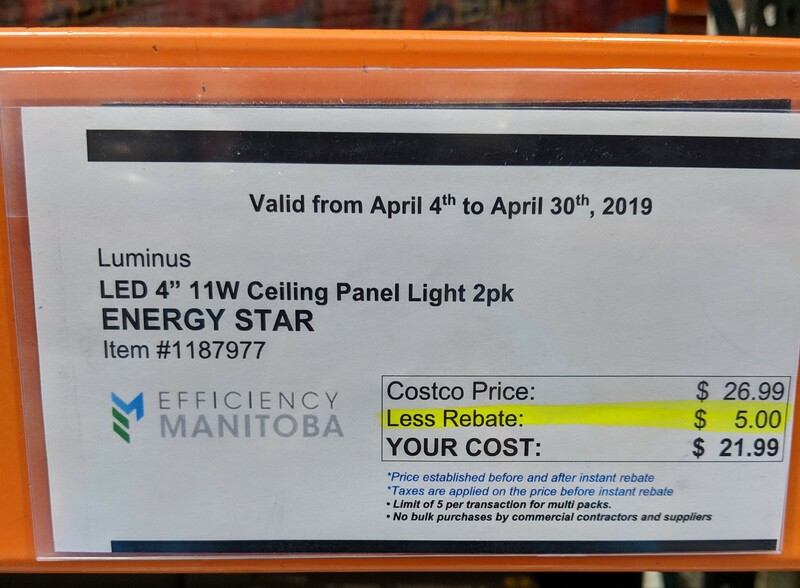 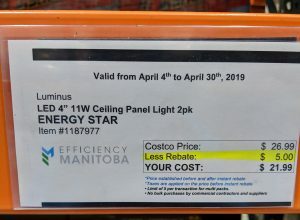 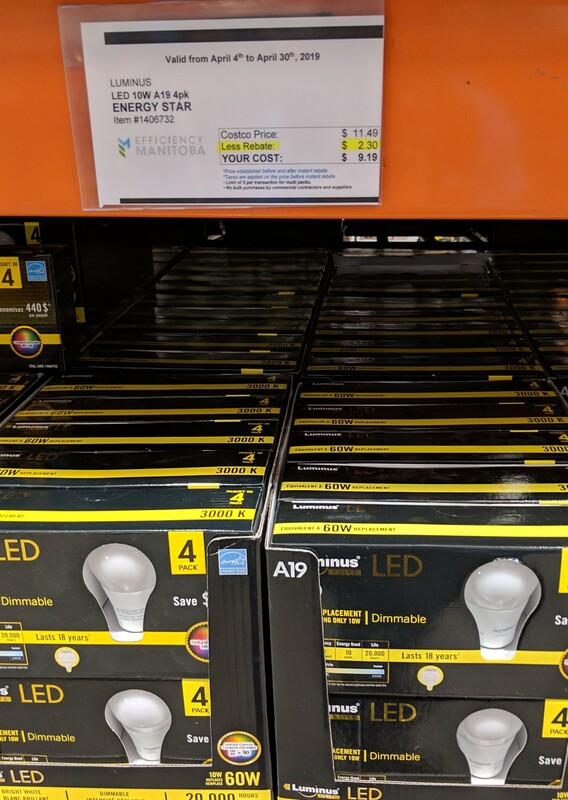 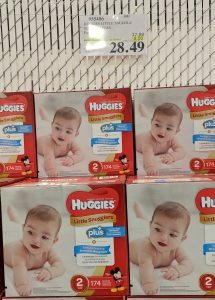 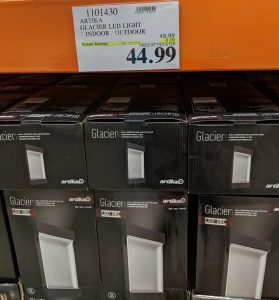 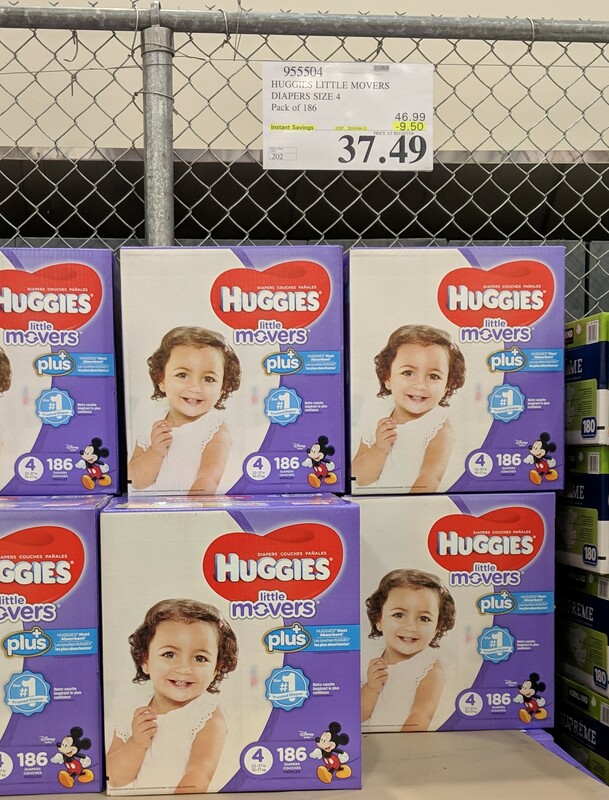 Costco Unadvertised deals of the week starting April 15th – diapers, wipes and much more! 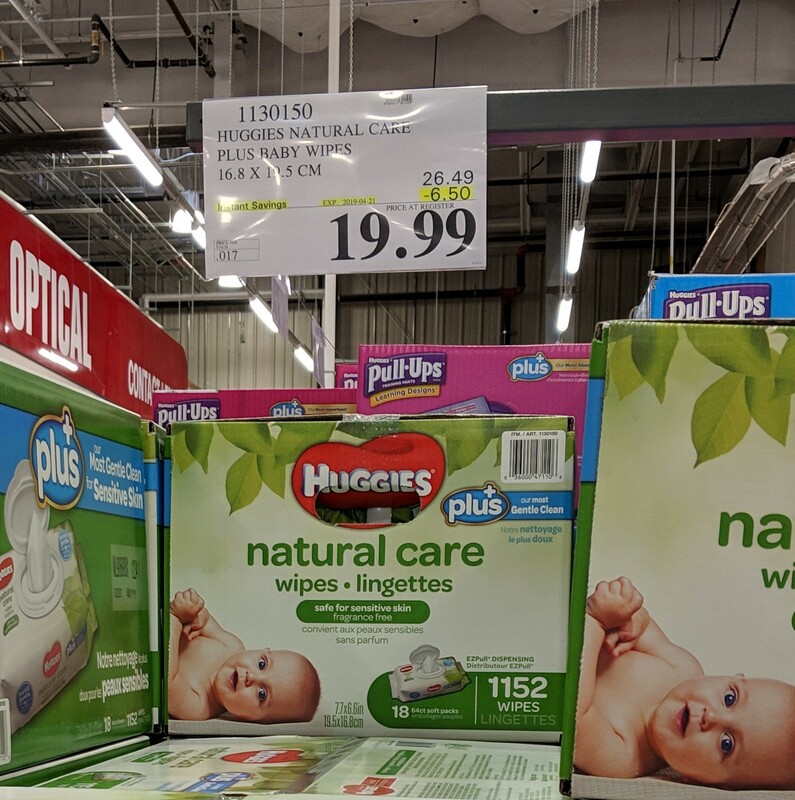 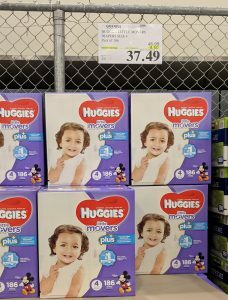 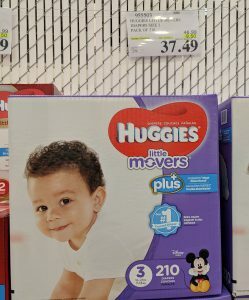 Lots of great deals at Costco today – great time to stock up on diapers and wipes. 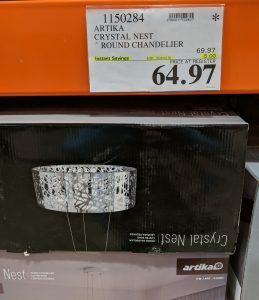 Lots of regular household type stuff on sale too. 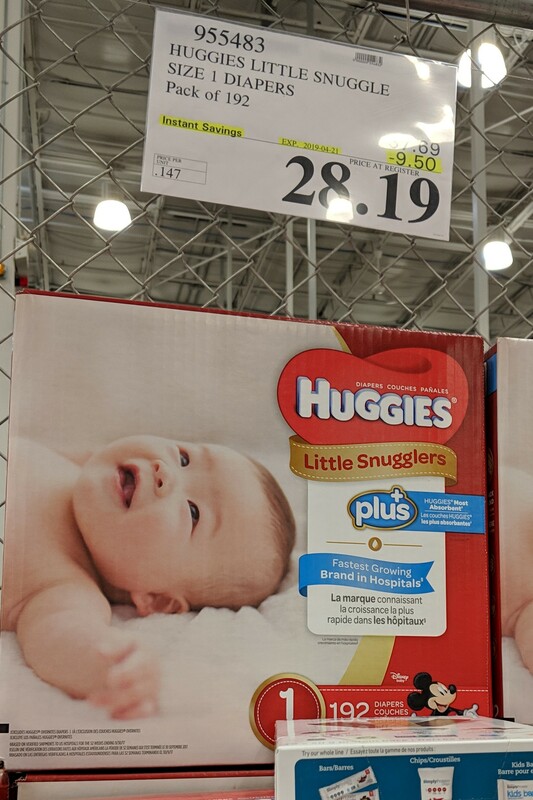 Sales should be the same store to store – just a bit of variety due to stock or regional/seasonal type items. 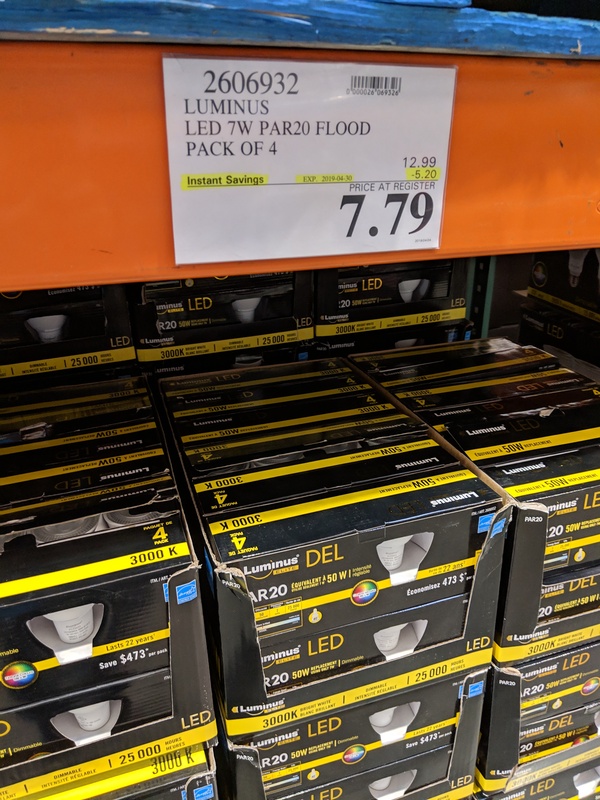 Make sure to check out all of the awesome Markdown Monday deals too!